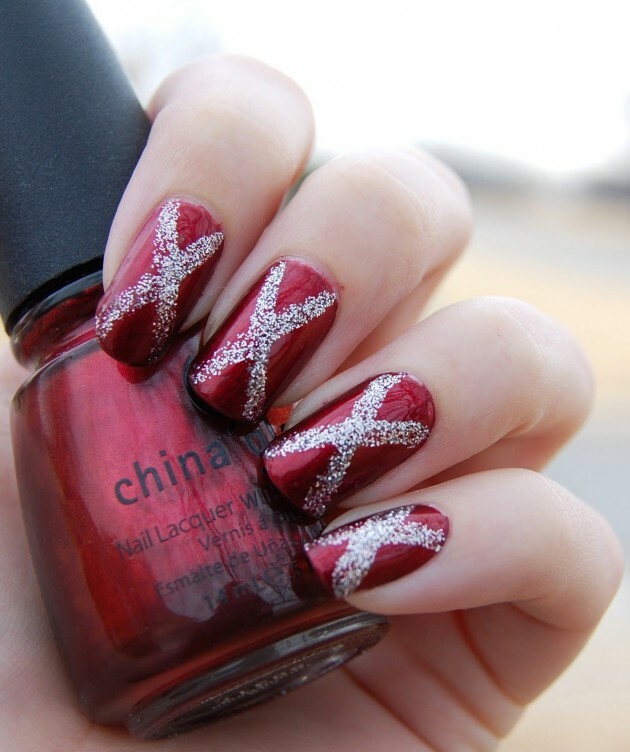 Are you looking for a new nail design idea for today? We are sure you are, so that is why we are always updating different nail designs that can be your inspiration. 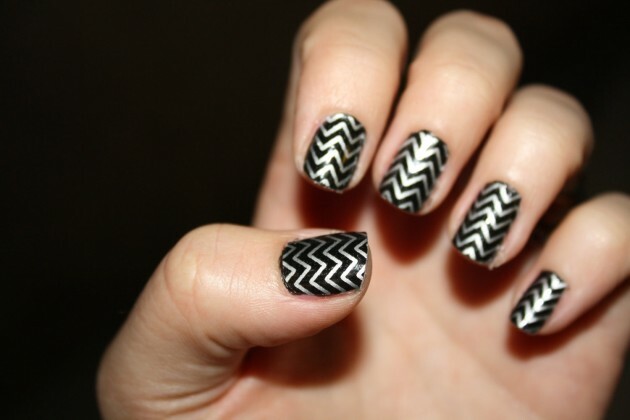 Today, we decided to go for some Interesting Silver Nail Designs that you will for sure love to copy. 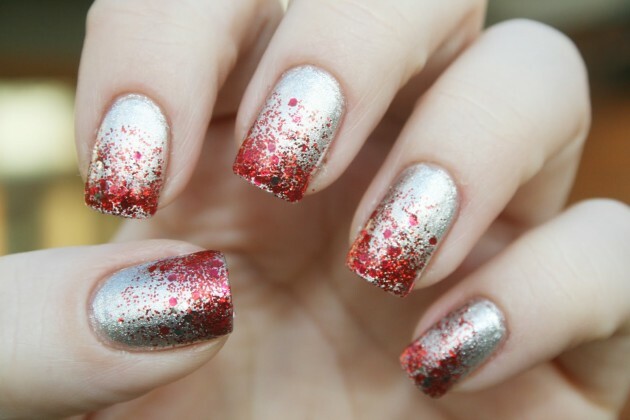 The silver nail designs can be a great choice for the festive celebrations, like Christmas and New Year’s Eve. 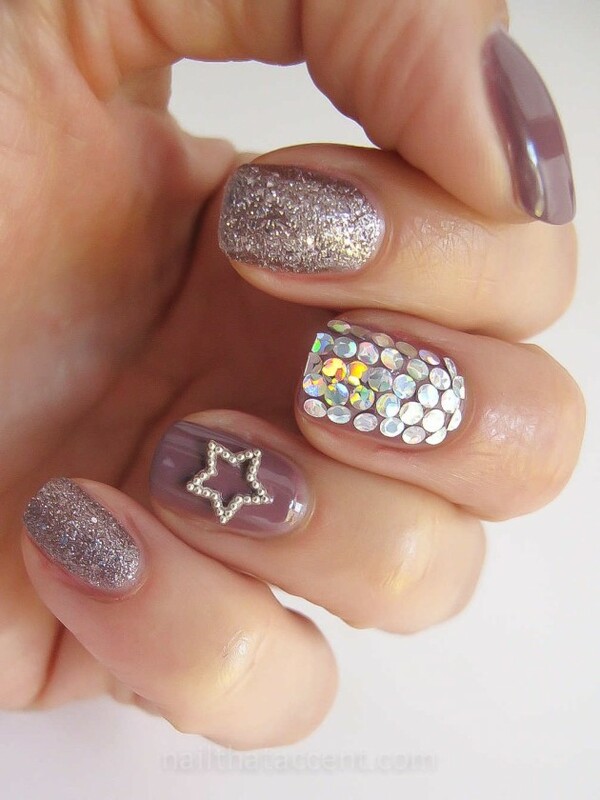 You can choose between a plain or a glittered silver nail polish. 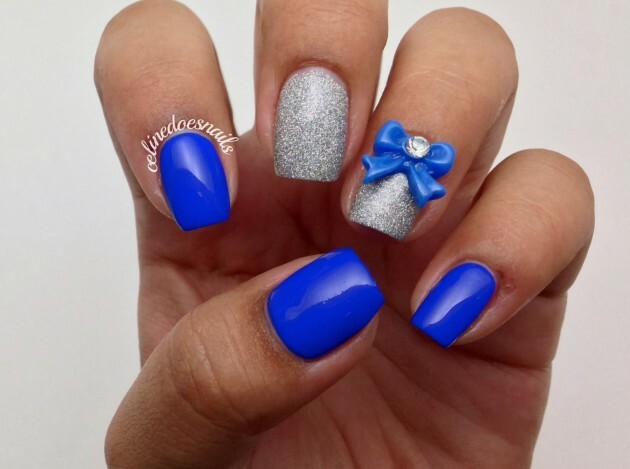 And if an all silver nail design is not what you would like to have, keep calm, because silver can look good in combination with many colors. Such colors are black, white, red, pink, purple, navy etc. Choose the base for your nails to be some of these colors and decorate with silver or do it the other way round. Check out our suggestions below and choose which one you will try. Enjoy!